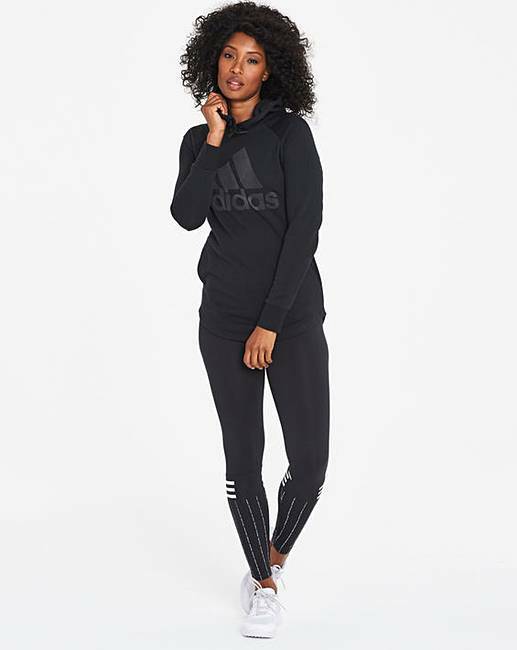 adidas ID Printed Tight is rated 4.8 out of 5 by 4. On or off the field, you're never still for long. 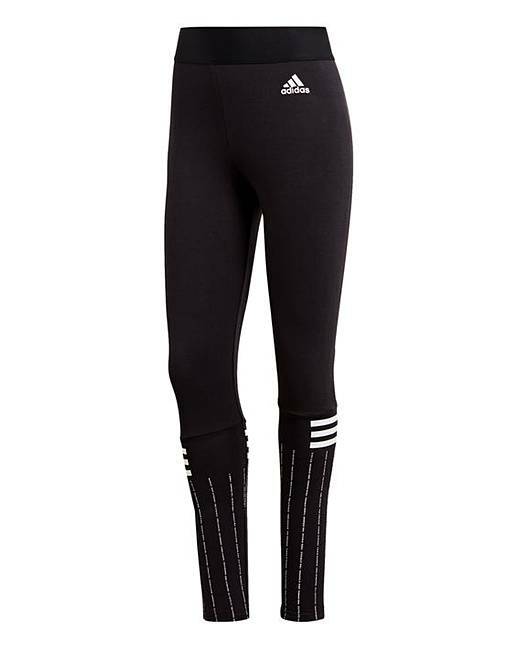 These adidas tights keep you moving in flexible comfort. 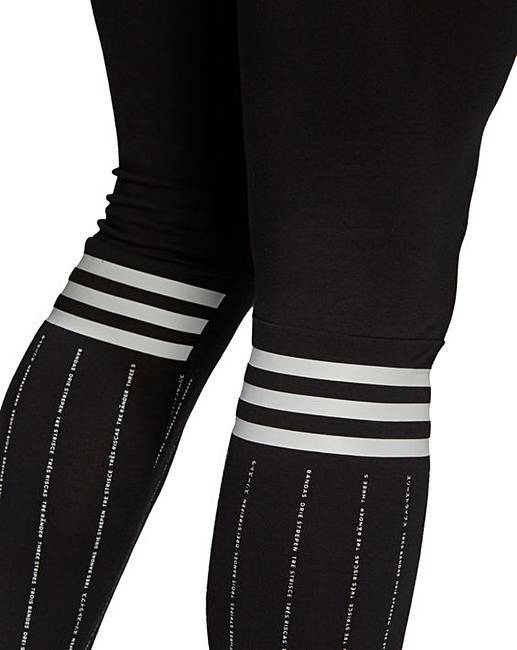 Made of stretchy cotton-blend fabric, they have a sculpted high-rise waist for extra coverage as you move. 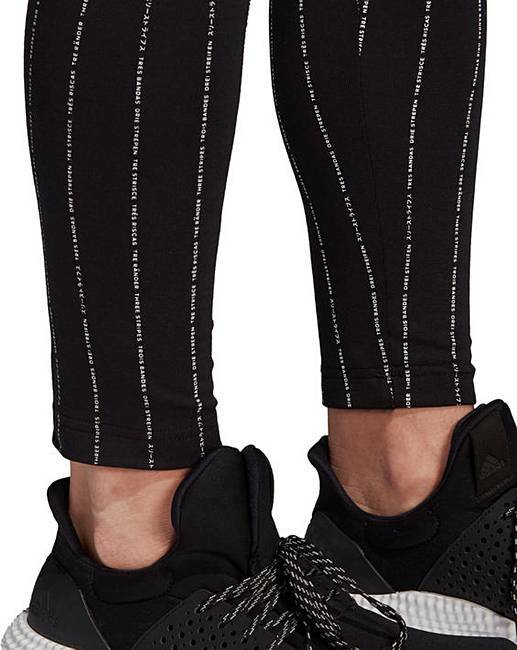 3-Stripes details on the lower legs add a sporty sign-off. Rated 5 out of 5 by Su24 from Great features I bought these a couple of weeks ago, I’m so pleased I did, the size is true,a perfect fit,the quality is great.